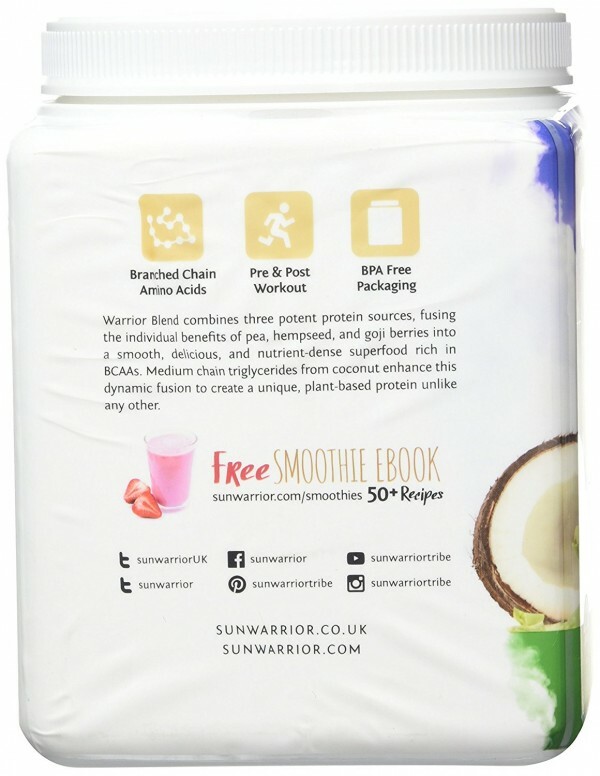 Synergy! 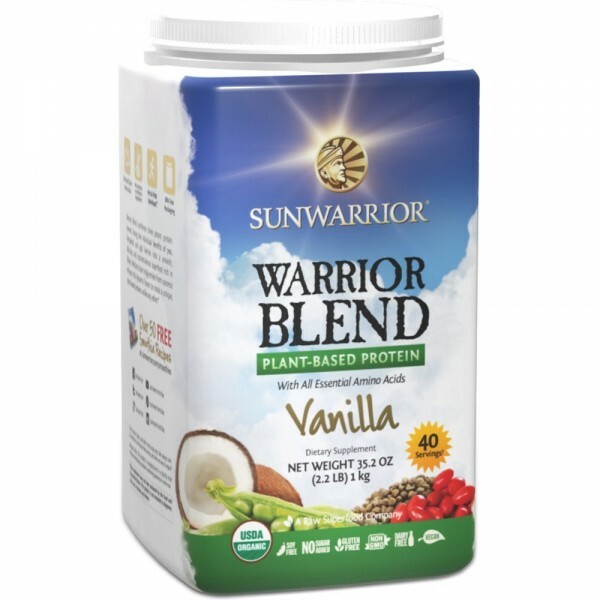 Each ingredient is exceptional alone, but when selectively combined in a revolutionary new proprietary formula, WARRIOR BLEND is overwhelmingly superior to any of its single components. 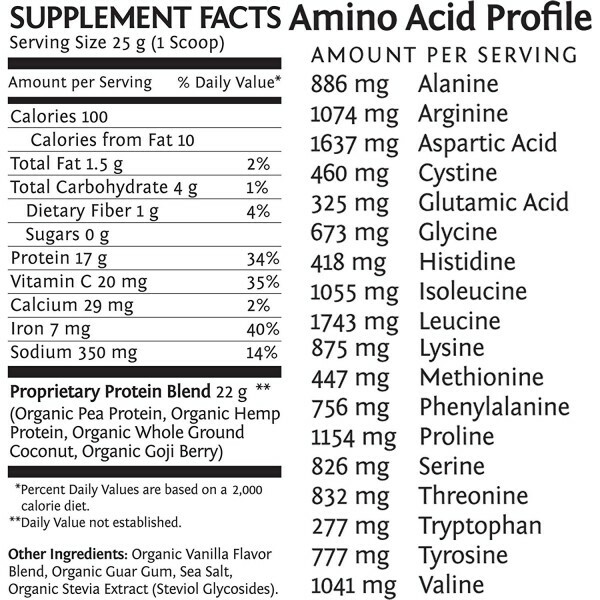 This dynamic fusion creates a unique, raw, plant-based protein with a complete amino acid profile, exceptionally high in Glutamine, Arginine, Lysine, Luecine, and branch chain amino acids.